Elio Updates: Will We Ever See a Production Vehicle? In 2009, a man named Paul Elio decided that the automotive industry needed an efficient and affordable vehicle for city drivers who didn’t need a full-size vehicle for their lifestyles. With that in mind, he designed a seriously weird yet cool vehicle and started taking deposits from future customers. 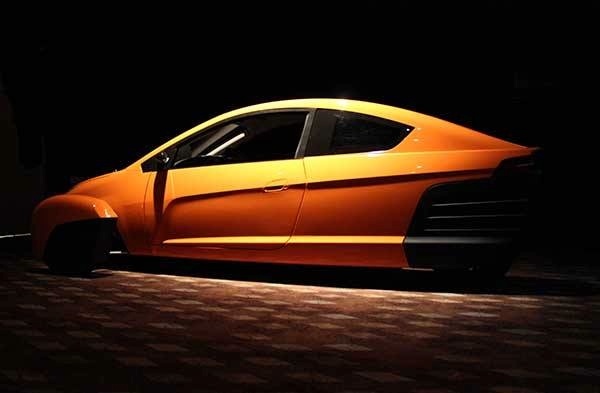 From there, Elio Motors announced an initial production date of fall 2015, and fans started counting down the days until they could drive their own. But then, Elio pushed the production date back a few times and people started asking questions. When would the Elio actually go into production? Would it go into production at all? Had people just thrown their deposit money (ranging from $100 to $1,000) away? If you visit Elio’s website, you wouldn’t think anything was wrong. You can still pay to reserve your vehicle (in fact, at the time of writing, Elio claimed that it had received 65,341 reservations). The website still lists the targeted MSRP of $7,450 and estimated fuel economy of 84 mpg. But there’s no mention of the fact that the company is still looking for funding, nor that it recently filed a proposed public offering to the Securities and Exchange Commission (SEC). In this proposal, Elio pushed the expected production date back yet again, to 2019—a full 10 years after Paul Elio initially founded the company. There’s also no word on the fact that the state of Louisiana fined Elio Motors $545,000 back in July. Elio’s production facility is located within a former GM plant in Shreveport, Louisiana. The state claims that Elio needs a manufacturer license in order to receive deposits on its vehicles but—you guessed it—Elio doesn’t have one. Jalopnik reported in mid-July that Elio will appeal Louisiana’s decision, though there haven’t been any updates since then. Back when Elio claimed a 2015 production date, the company stated that it would bring 1,500 jobs to Shreveport, which lost thousands of jobs when the GM facility closed its doors in 2012. Now, it’s looking unlikely that Elio will bring one job, let alone 1,500. 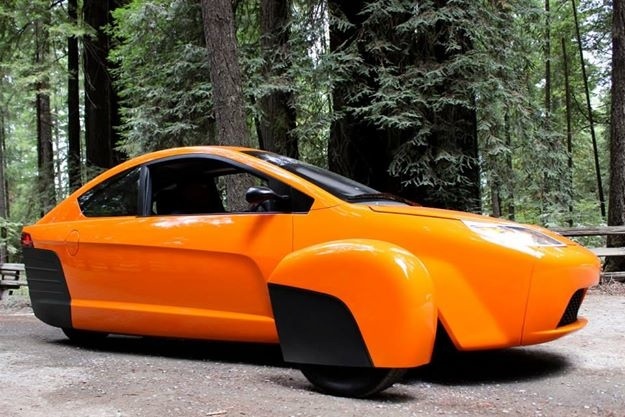 A report by local ABC affiliate KTBS goes into detail about the money Elio currently owes—the station reached out to Elio Motors for comment but received no response. No matter how excited you were about Elio in years past, you have to admit that the chances these vehicles will actually make it to production are pretty slim.